Marines need a continuous stream of reliable, real-time command and control information to dominate the battlespace and defeat our enemies. For more than 20 years, Northrop Grumman’s Command and Control Personal Computer (C2PC) software has deployed with operational forces to serve their command and control needs. C2PC is the U.S. Marine Corps’ (USMC) highly portable, battle proven, command and control (C2) software and the most widely deployed C2 application in the world, being used in more than 40 countries. 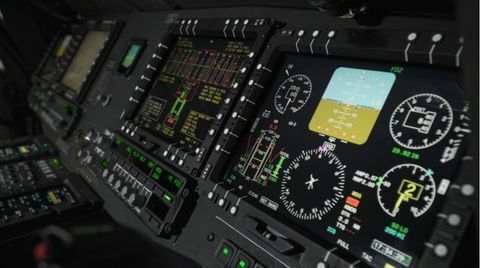 Northrop Grumman was recently selected to continue its work developing and maintaining the C2PC software and the Tactical Service Oriented Architecture (TSOA). The contract has a potential value of $93 million with work extending through 2021 if all ordering periods are exercised. Marine combat operations are conducted by organizations called Marine Air Ground Task Forces (MAGTF), which bring together air and ground elements to accomplish specific missions. The MAGTF Command, Control, and System Applications (MC2SA) Command has undertaken an ambitious modernization program that will enable the Marine Corps to deter cyber security attacks and distribute critical tactical data quickly and securely. 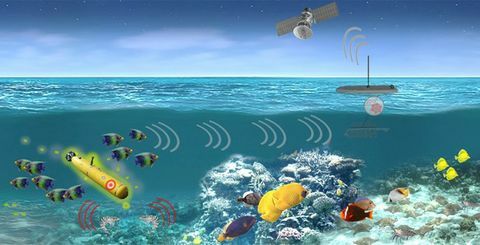 The Tactical Service Oriented Architecture (TSOA) provides the backbone infrastructure for this next-generation system. 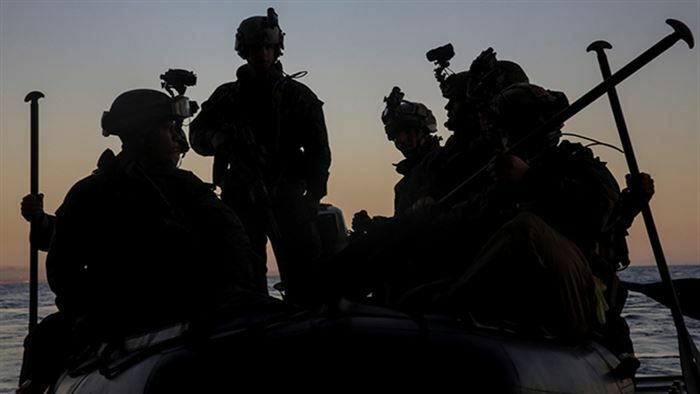 TSOA will distribute a wide variety of essential tactical data to specialized tactical applications across the entire MAGTF. 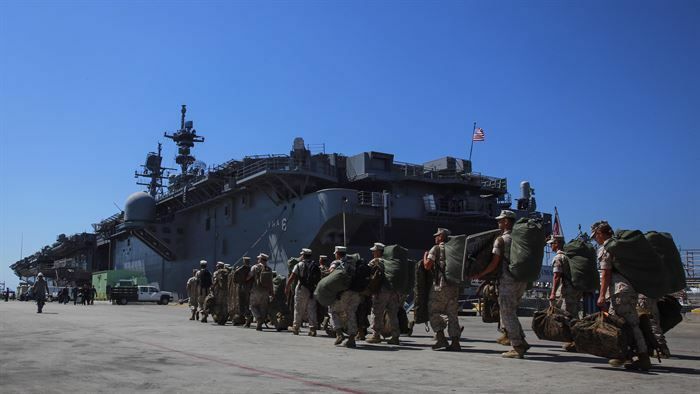 Cyber secure, easy to use, highly reliable and lightning fast software is essential to successfully serve the Marine Corps’ ever increasing tactical data needs, so once again, the USMC has turned to Northrop Grumman. The company will provide both software maintenance support and software development through a new program known as TSOA/C2PC PDSS (post deployment software support). 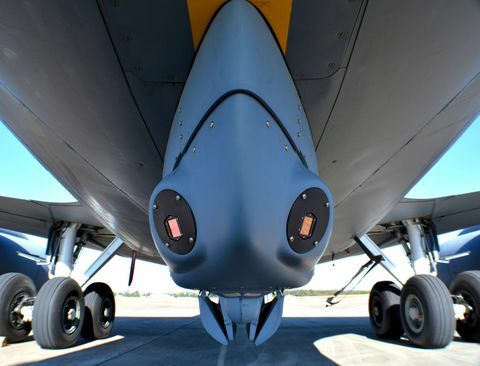 C2 applications are enormously complex and require processing and analysis of massive volumes of sensor imagery, intelligence data feeds, mission updates and digital communications. Northrop Grumman’s highly sophisticated C2 software automatically detects threats and alerts military decision makers when action is required. Northrop Grumman will provide support to the MC2SA Integrated Product Teams (IPTs), and specifically for the TSOA and for the “family-of-systems” for C2PC, which the Marines rely on as the primary component of the Joint Tactical Common Operational Picture Workstation (JTCW). Over the next five years, Northrop Grumman will work with MC2SA to transform and unify the capabilities of these systems. Northrop Grumman’s Spectrum Center facility in San Diego, California will house the development and sustainment work for C2PC and the TSOA. The C2PC PDSS contract includes engineering and development support to the MC2SA portfolio of programs. Each year, a series of duplicative elements will be consolidated or retired to sharpen the effectiveness of the architecture.